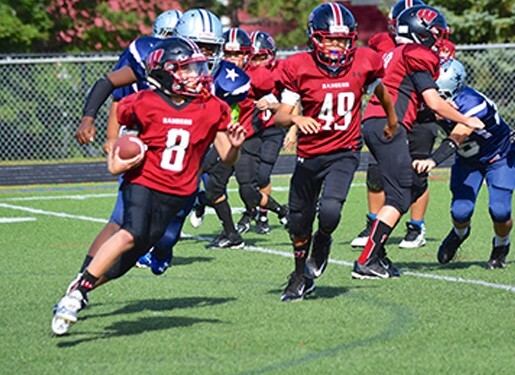 Updated Sunday February 10, 2019 by Westborough Youth Football and Cheer. As a member of AYF and Central Mass Youth Football and Cheer Conference (CMYFCC), Westborough Youth Football and Cheer Organization provides an opportunity for all children regardless of gender, race, ethnicity, or religious preference an equal opportunity for participation in a safe, competitively balanced and organized setting. Remember, the best recruiters for the Westborough Youth Football and Cheer program have been our parents and players. External links are provided for reference purposes. Westborough Youth Football and Cheer is not responsible for the content of external Internet sites. Copyright Westborough Youth Football and Cheer All rights Reserved.